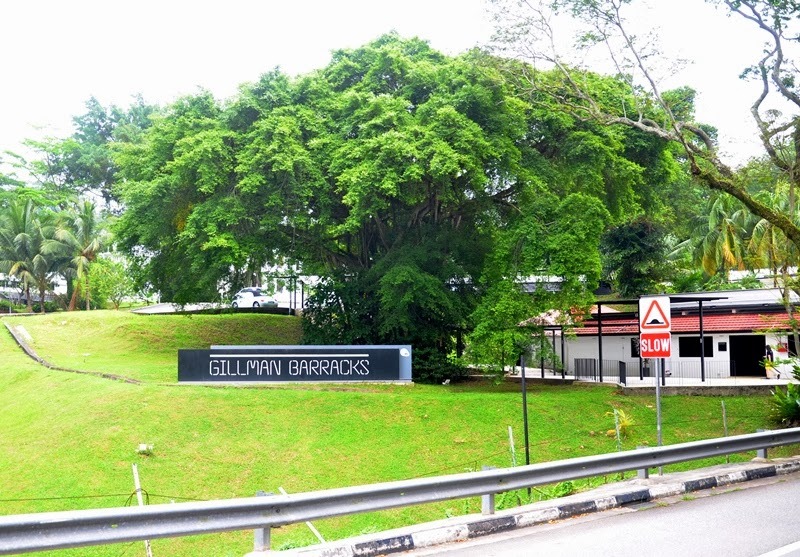 [SG] What to expect at Gillman Barracks? 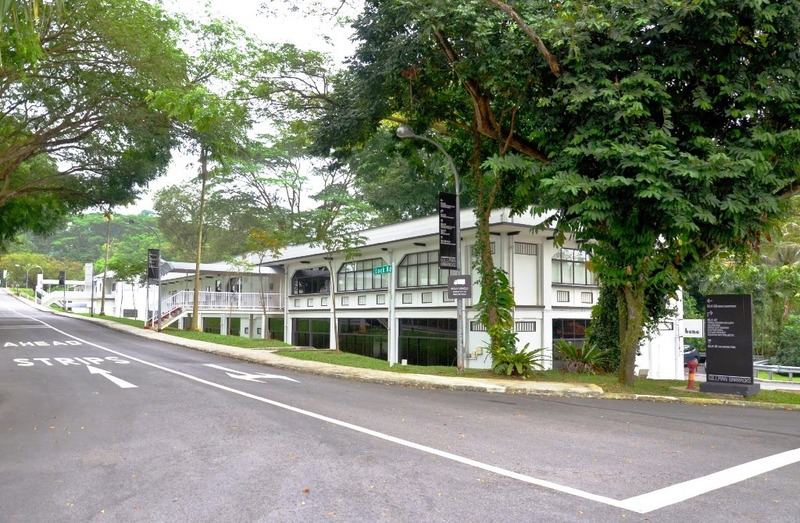 Having heard much about Gillman Barracks, we decided to take a trip down there ourselves to explore the area. It is an area distinguished for the creation, exhibition and discussion of contemporary art. 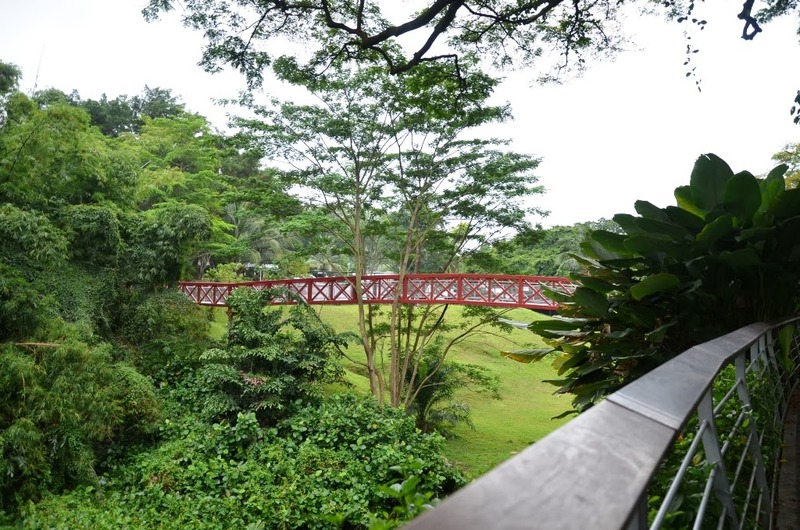 The area near Alexandra Road was named after British general, Sir Webb Gillman and is set amid lush greenery. 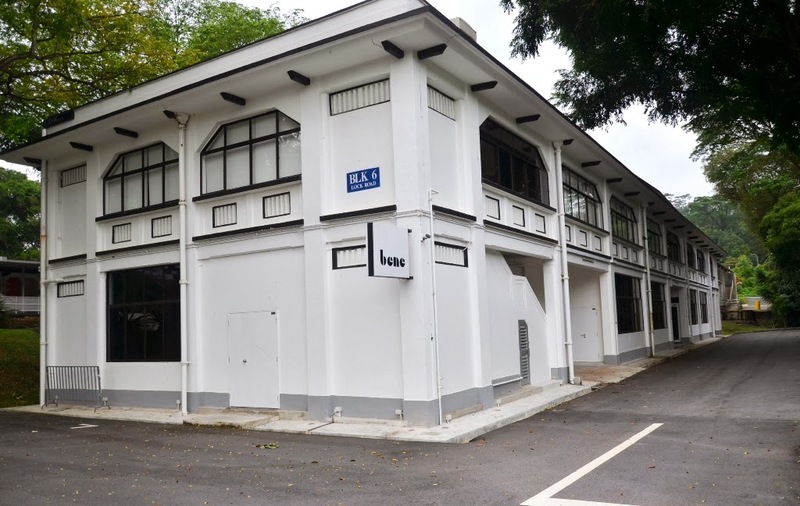 Set up in 1936 to accommodate the expansion of the British Infantry in Singapore, the camp consists of 14 buildings that were taken over by the Singapore Armed Forces in 1971 as the British military withdrew from Singapore. 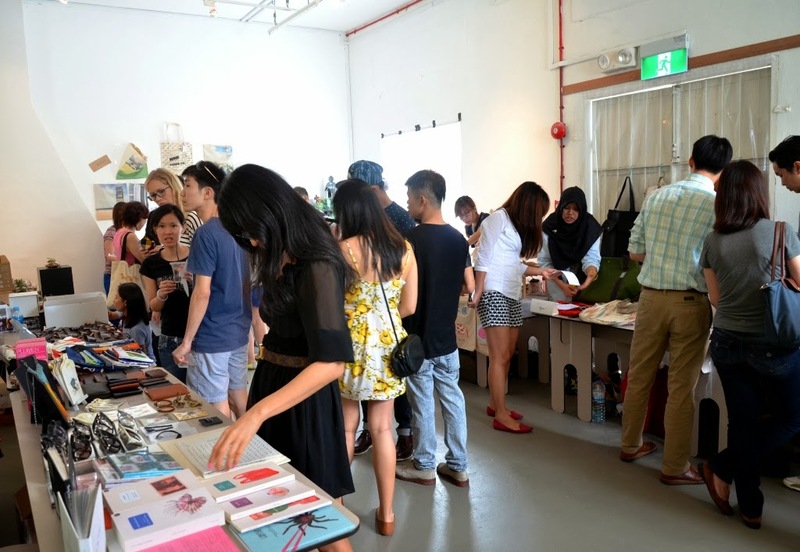 Once a stronghold to the first Battalion of the Middlesex Regiment, the conserved colonial barracks now houses galleries and creative businesses as well as the Centre for Contemporary Art, not forgetting the various dining options! Quite frankly, we are not artists not a huge fan of contemporary art. This was more of an exploration trip for us to be honest and not forgetting a hunt for some calories worthy food! 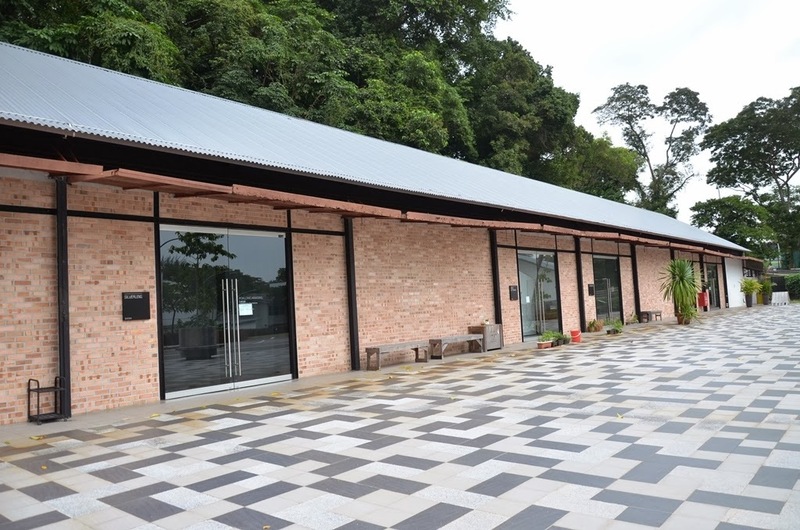 Some of the international galleries are housed within these colonial buildings. 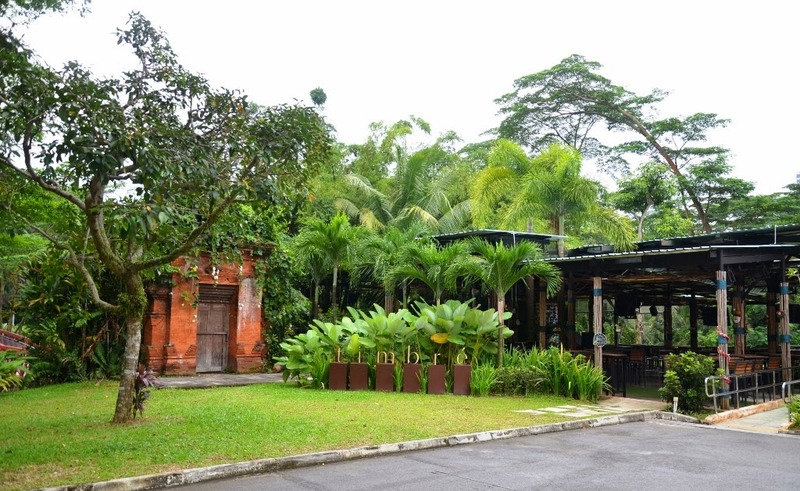 Visiting the area during the weekend is just the perfect getaway from the busy hustle and buzz of the city. For those who work in the busy precinct of Raffles Place like us, we found it to be a relaxing habitat to just take a stroll around where you can take your mind off work and learn to appreciate nature and art. Somewhere in the middle of the cluster of buildings, you will stumble upon this area. If you are driving, it will be the first T-junction. To your left will be a few other shops retailing artistic furniture or even fashionable apparels and accessories. On your right would be the way to the various dining options which include the U-Factory itself which has some 'pop-up' eateries and a flea market. Further down the road, there is also the much acclaimed Naked Finn bistro which was unfortunately closed when we visited the area. 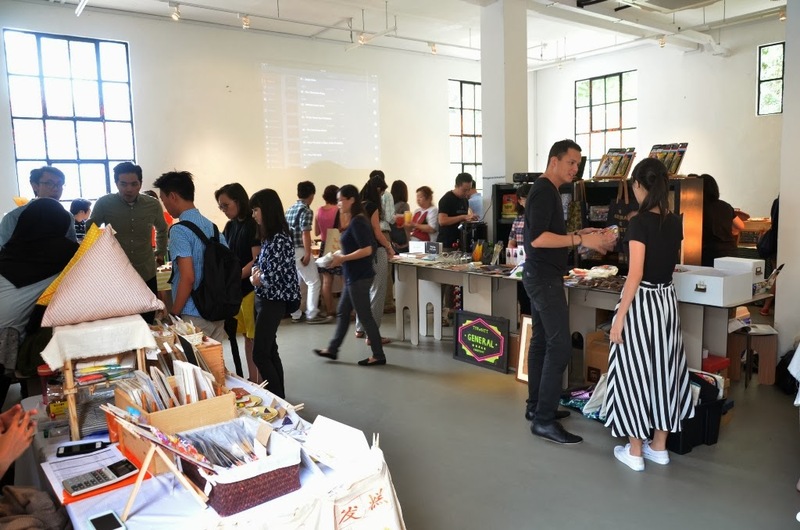 The flea market has your usual handicrafts, accessories, etc and houses about ten to fifteen booths which also has a small section selling drinks such as speciality tea and even pastries. 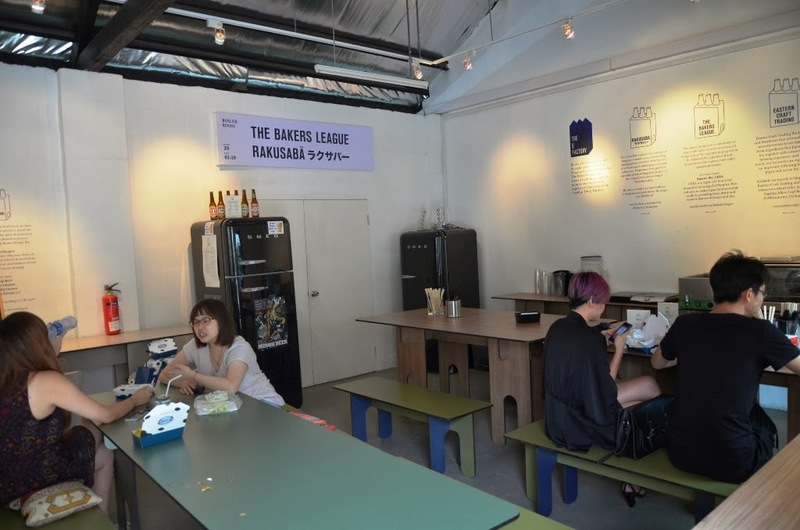 It was an interesting try for us where you get to enjoy both ramen and a beef burger together! 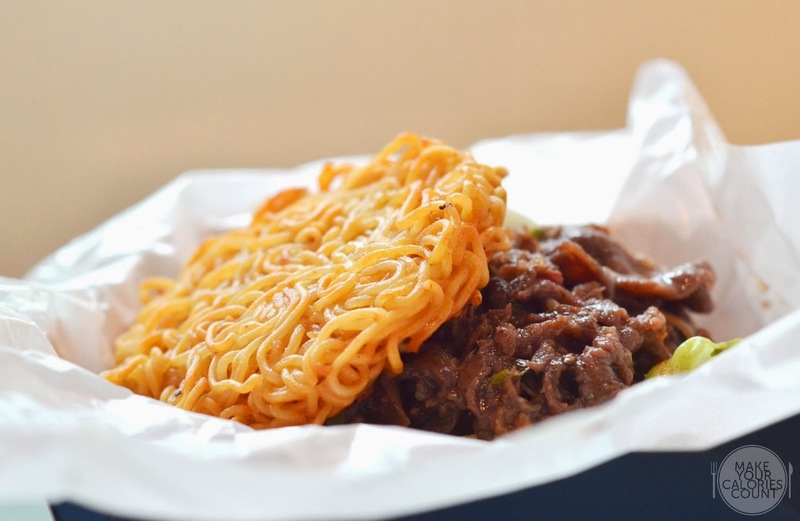 The ramen noodles were compressed to a burger bun-alike and pan-fried to give it a crisp texture on the surface while retaining a slight chewiness within the inner layer of the noodles. 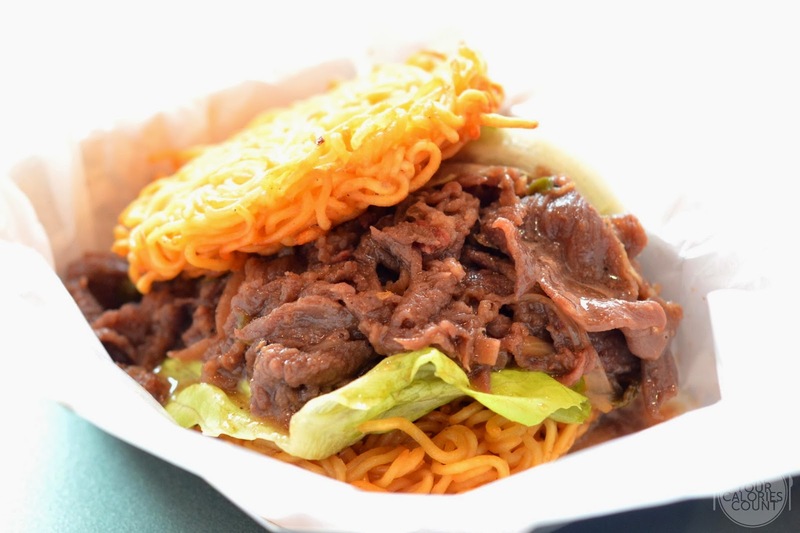 While we would have preferred a larger 'ramen bun', the serving of the sliced beef was generous. It was beautifully seasoned and pan-fried. The savoury flavours of it could be slightly overwhelming for those with a light palate like myself but we enjoyed the juiciness of it which complemented well with the crisp 'ramen bun'. Enjoying the burger could get a little messy as the filling was falling all over the place so keep some serviettes handy! 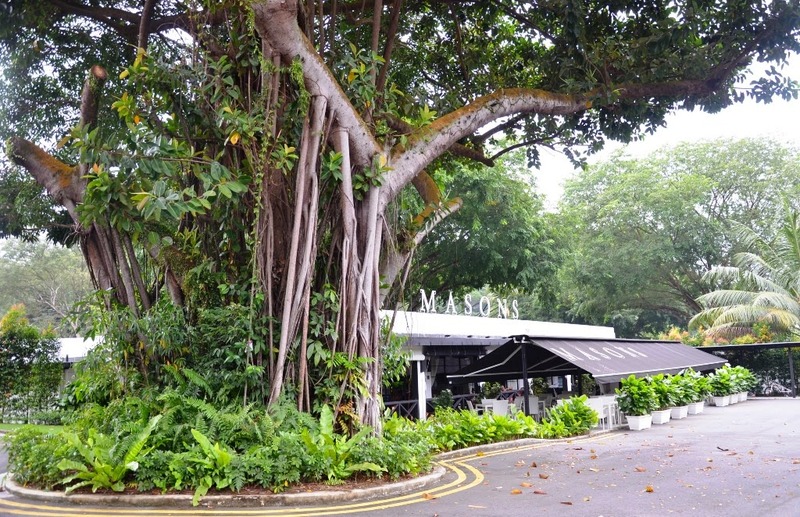 Timbre needs no further introduction as it is a pretty popular spot among the locals and expats living in Singapore. For those who are not quite familiar, do check out their website here. 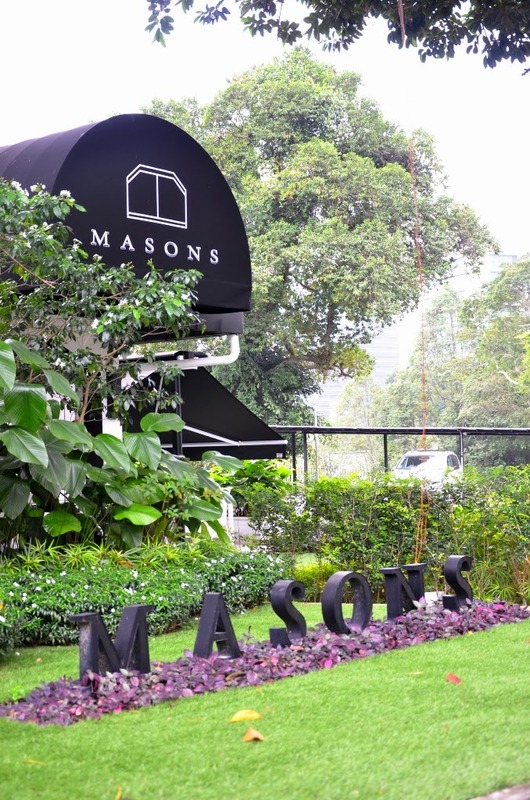 I was really captivated with Masons and as it seemed like a lovely spot to bring your loved ones out for a quiet Sunday brunch. 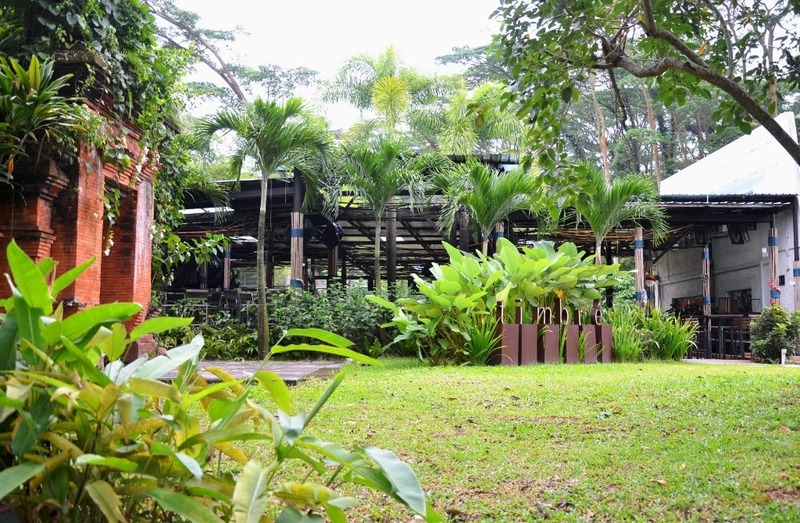 With the ample parking space available and tranquillity of the environment, it would also suit a nice family lunch outing on the weekends. 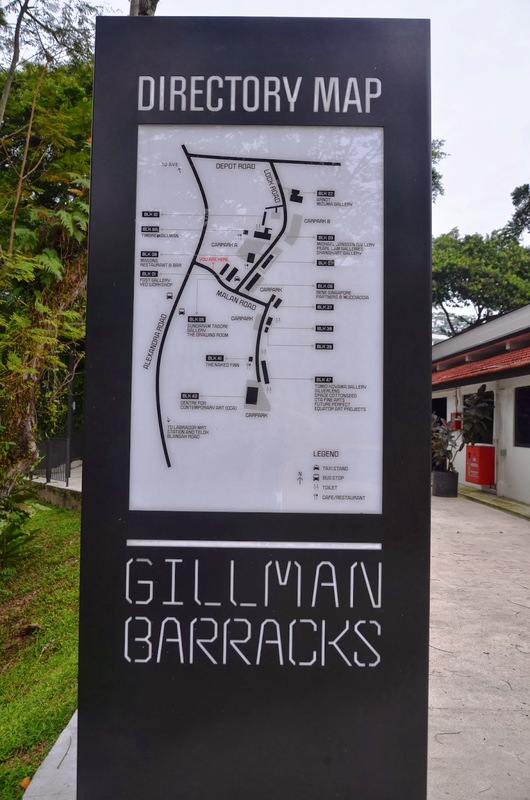 For more information about Gillman Barracks, do check out their website here. 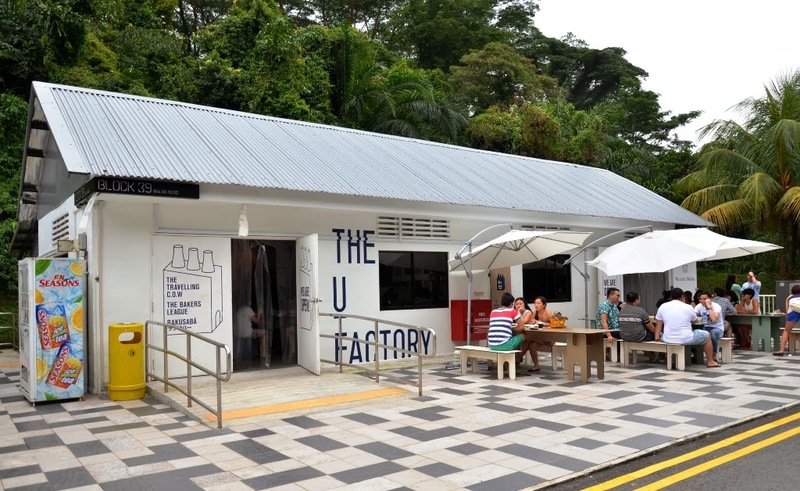 Do note that the U-Factory is a temporal experimental platform which ends on 26 January 2014. 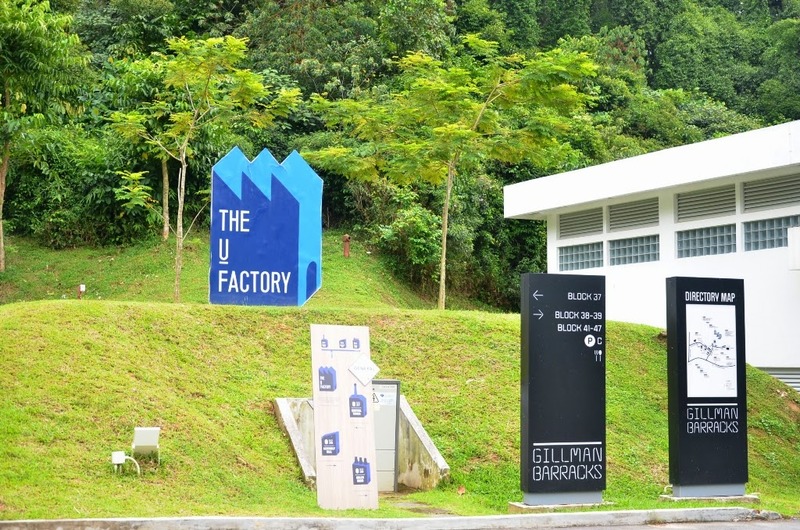 It is however only open on weekends (Friday - Sunday) so hurry down and plan a trip down to Gillman Barracks this weekend!